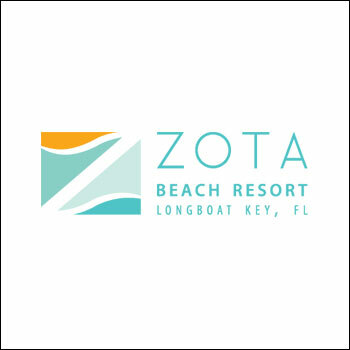 Enjoy contemporary cool on Longboat Key at the new Zota Beach Resort. Set to open in Summer 2017 and beautifully located on the Gulf of Mexico, Longboat’s newest luxury beach resort will feature modern architectural touches along with stylish accommodations and distinctive dining experiences. At Zota Beach Resort, you’ll enjoy relaxed beachfront luxury along with easy access to the upscale shopping and restaurants at St. Armand’s Circle, exhilarating watersports and more. You are also invited to indulge in a variety of resort amenities ideal for family vacations and romantic weekend getaways, including our sundrenched outdoor pool area and chic wine bar. And with over 2,500 square feet of event space, Zota Beach Resort is an ideal choice for meetings, weddings and special events.